→The “Black Death” of the 21st Century! It also reminds me that I need to try harder… I need to reach more people to make sure they know what’s happening and what’s at risk. 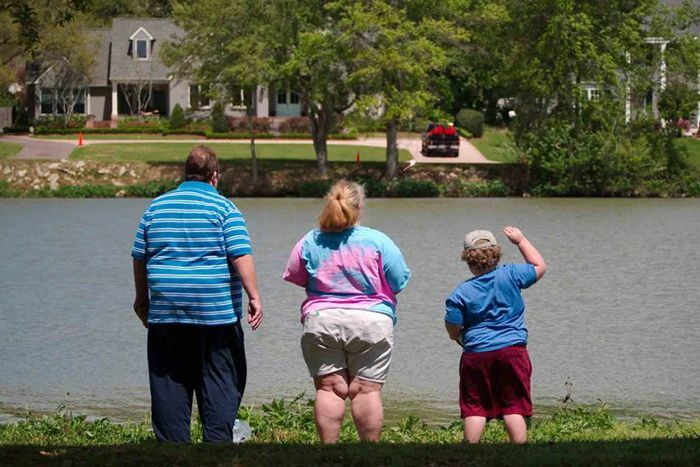 40% of adults and 20% of children in America are now “obese,” and HALF of Americans now have diabetes or pre-diabetes. And 2 out of 3 people who have diabetes die of a heart attack! Obesity and Diabetes are both global pandemics now. One researcher recently referred to this trend as the “Black Death of the 21st Century”… on track to wipe out a large portion of our population. I knew it was bad, but those statistics still seem alarming when I see them in print! I have spent over two decades helping people restore &/or maximize their health. Obviously, an integral part of that equation is body composition (how much excess fat we carry around vs. lean muscle). 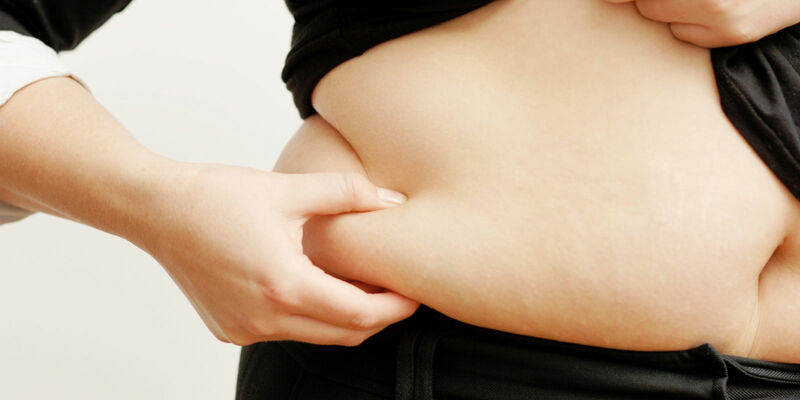 Excess body weight is an overwhelming health challenge that complicates all other health issues. So, recently when I learned of this story about an obese man, dealing with diabetes, BUT doing something very outside-the-box… I was intrigued. He was traveling across North America interviewing experts who could help… in an effort to help people find solutions to a health problem that’s plaguing our lives AND threatening our children’s lives. 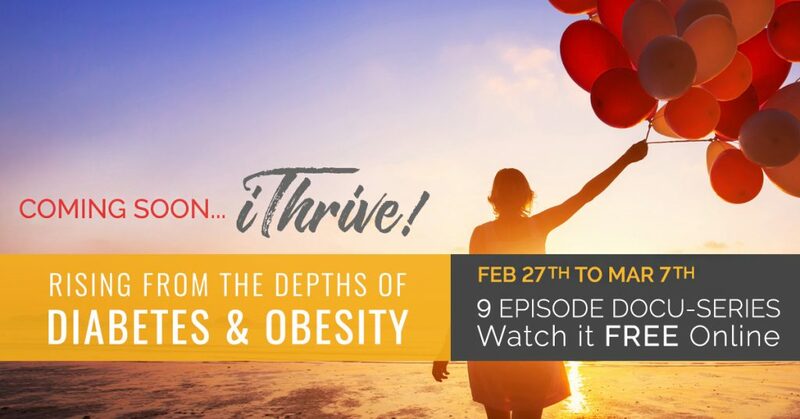 He captured the best advice & recovery protocols from a number health experts, scientists, doctors, and survivors and shares them in his new documentary series, iThrive: Rising from the Depths of Diabetes & Obesity. His trailer has just been posted online, and you can watch it here. I’m excited to watch his 9-part documentary series when it broadcasts live to the world this week… and I encourage you to watch it with me. It’s 100% free for you to watch, and all you need to do is go here and register to watch for free. The level of expertise they’ve assembled to discuss this controversial issue is top-notch. Plus, I want to witness this courageous man take the necessary steps to reverse his diabetes and obesity. If he changes nothing… nothing will change. I’m cheering for him! P.S. 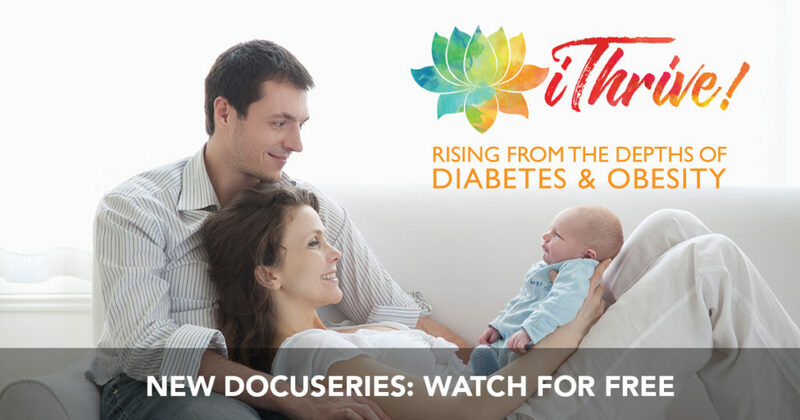 Since iThrive: Rising from the Depths of Diabetes & Obesity is 100% FREE, make sure to share it with your friends, family, co-workers or anyone else who may benefit from new SOLUTIONS for an increasingly serious problem. Click to Register here and secure your spot now. 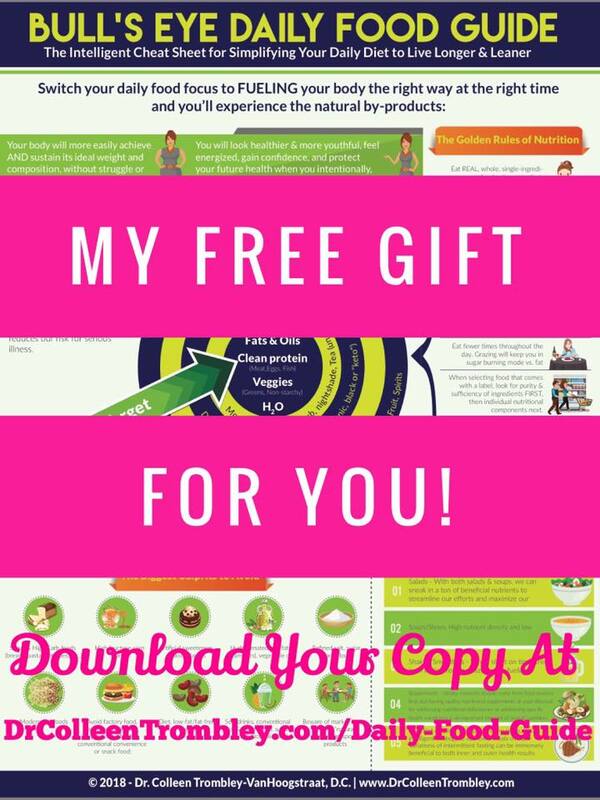 For more of Dr. Colleen’s Wellness Lifestyle books, check out her library available online at https://www.amazon.com/author/drcolleen.